ALL Console IDs ARE 100% PRIVATE And only get sold ONCE!! 100% unique. Stay online and not have to worry about buying Console Ids every couple weeks. No claims, refunds, returns or negative feedbacks possible after using ID. As we cannot be sure that it was not your actions (cheats, hacks) that caused any sort of bans. - You agree by purchasing from us that we are not responsible for how you use your console ID. We do not endorse piracy or game altering. - We are not responsible if the virtual product you buy becomes "banned" and when you receive the ID is your own responsibility. Too many negative reporting on you when using mods, there is no tool that can protect you from this kind of reporting. not using "PSNpatch" or "psnninja" in OFW mode can increase the risk of banishment. no refund if id working only replace new id on the day of purchase only!!! 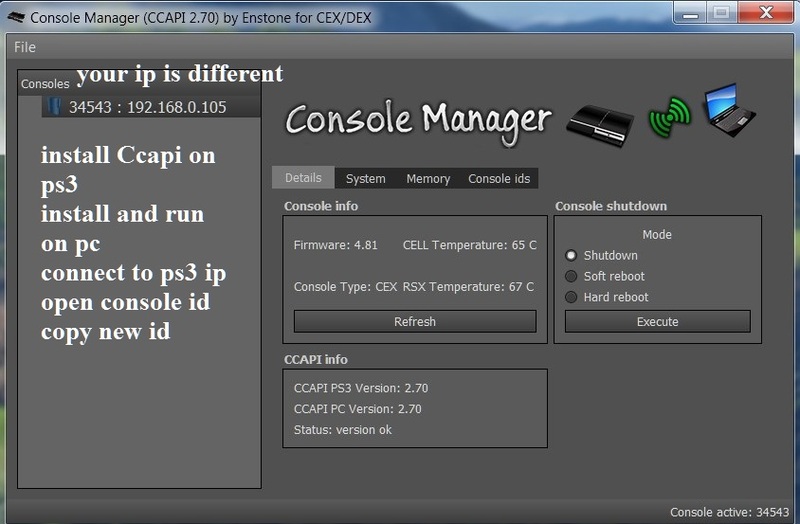 No warranty for psn cracking! ATTENTION!!! 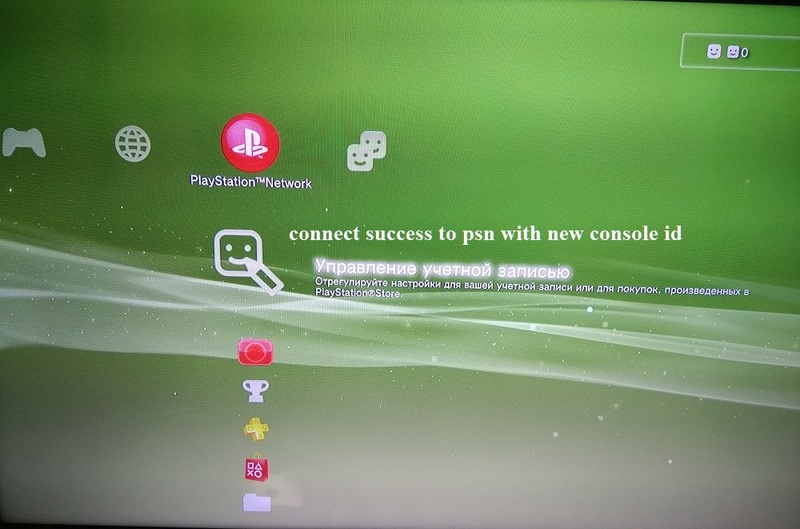 If you have an error "Access sony entertainment network with this network system is prohibited or temporarily suspended"
Access is temporarily suspended, the error 8002a227 - ban or account error 8002a331 - Complete ban the console from PSN. THIS IS A DIGITAL CODE and ALL id is Private only! ALWAYS! Create a new account and play. 4) Do not run the PSN is not Will you come to the mounted image of the game, before entering the game LAUNCH PSN Patch. 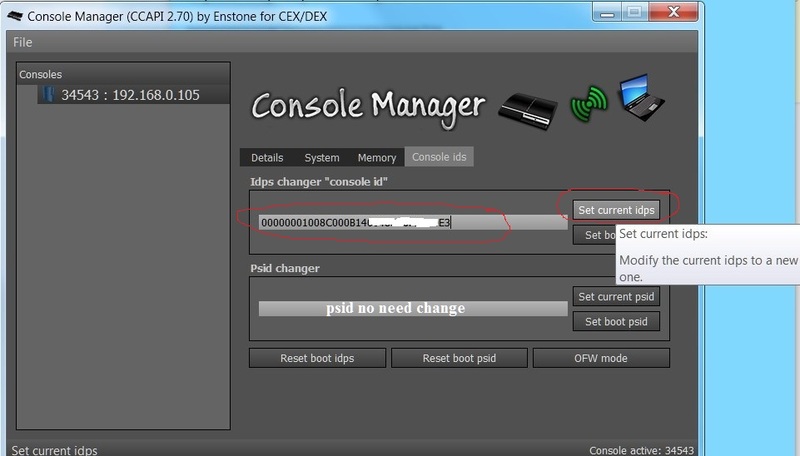 To start a new game, reboot the console and repeat the steps again. ON-> mm-> image Games-> PSN Patch-> launch game-> entrance on PSN. 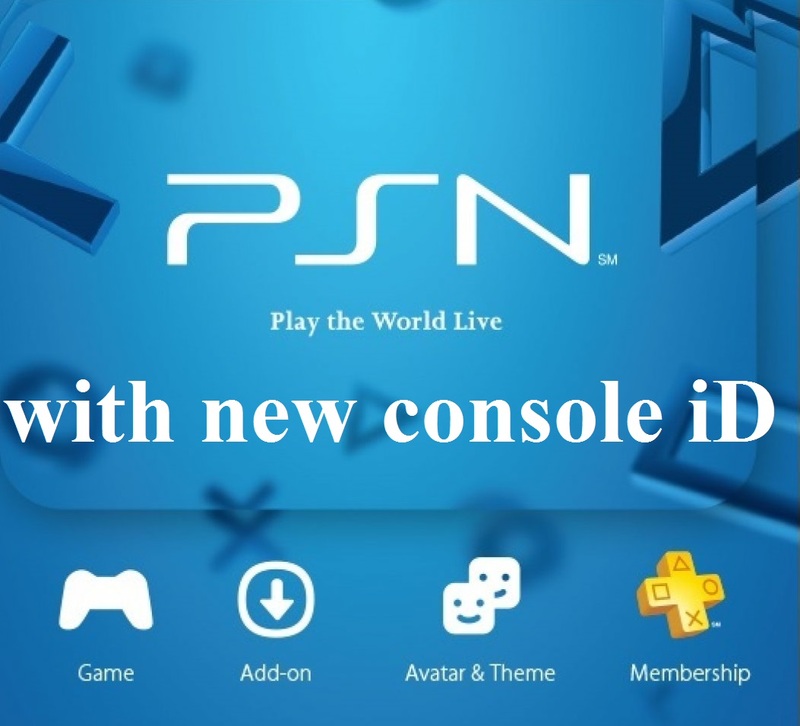 5) For online Establishments better individual user on the PS3 + to make a fresh registration. 8) if you are modding games, you remember that one id can pump up to 2-3 different accounts only! not needed PSID! Guarantee on the day of sale! We wish you a HAPPY game with your friends in psn! wholesale purchase from 5 id at a time only! no refund if id working only replace new id on the day of purchase only!